Your Tampa Bay Home search by Community - Tampa Communities / Neighborhoods, Florida Real Estate! 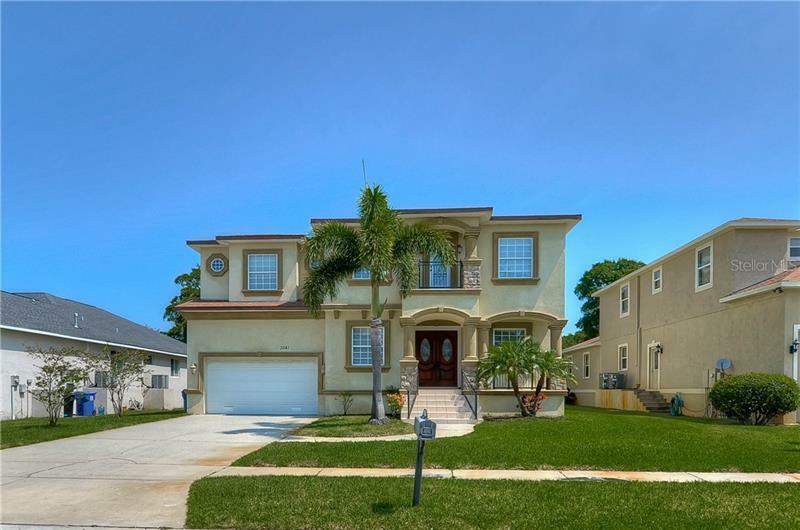 There are numerous single-family homes available in the Tampa Bay area at affordable prices. These homes can be anywhere from 1200 to 2400 square feet. Over time, many of these homes have been remodeled and improved. They can be found scattered throughout neighborhoods in Tampa Bay. Throughout Tampa, there are a variety of condos and townhomes on the market. These units range in size, price and location. In general, they offer a less expensive and lower maintenance alternative to single-family homes. Tampa boasts a wide range of gated communities that vary in size and location. Their amenities range from basic, remote-controlled gates to security personnel. The majority of these secured neighborhoods are located in New Tampa. Tampa is well-known for its wide variety of golf courses. These courses can be found in exclusive clubs as well as residential communities. The residential golf-course communities offer numerous amenities and homes can be found in a range of prices, sizes and models. There are many steps involved in building a custom home in Tampa. A parcel that is designated for custom home building must first be located. Also, an architect or custom homebuilder needs to be chosen. The timeframe for building a custom luxury home is long but can be worth it for buyers wishing to design a home that specifically reflects their personal needs and interests. For many, the choice between a newly-built or resale home must be considered carefully. There are advantages to building a new home such as choosing the floorplan, location, elevation and interior amenities. Tampa offers a huge selection of communities that feature a variety of new home choices that can meet the needs of prospective residents.